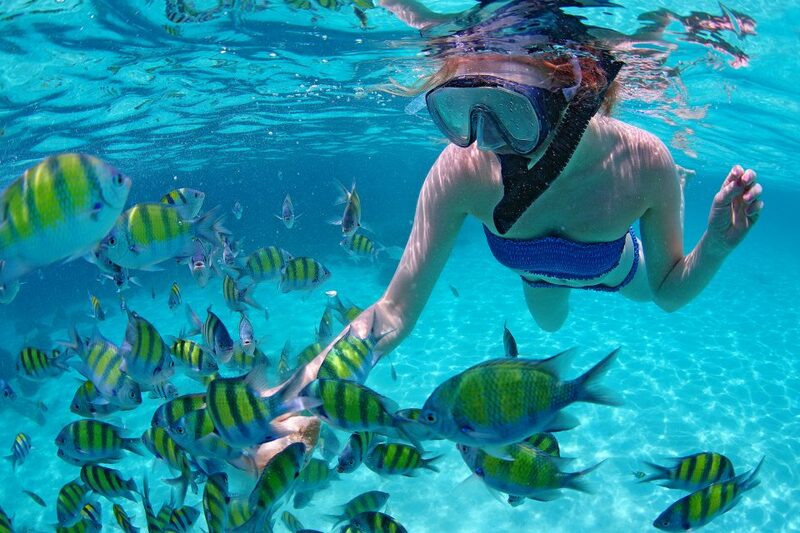 Imagine yourself happily snorkeling around, admiring the beauty of the underwater world. Then all of a sudden, from the corner of your eye, you see someone flapping around half swimming, half drowning, scaring away half of the fish away from the sea. Yup, we’ve all been there at one point or another. 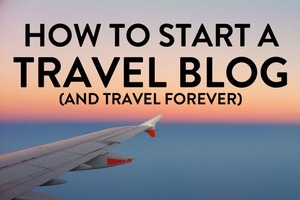 If you’re new to it, don’t fret. 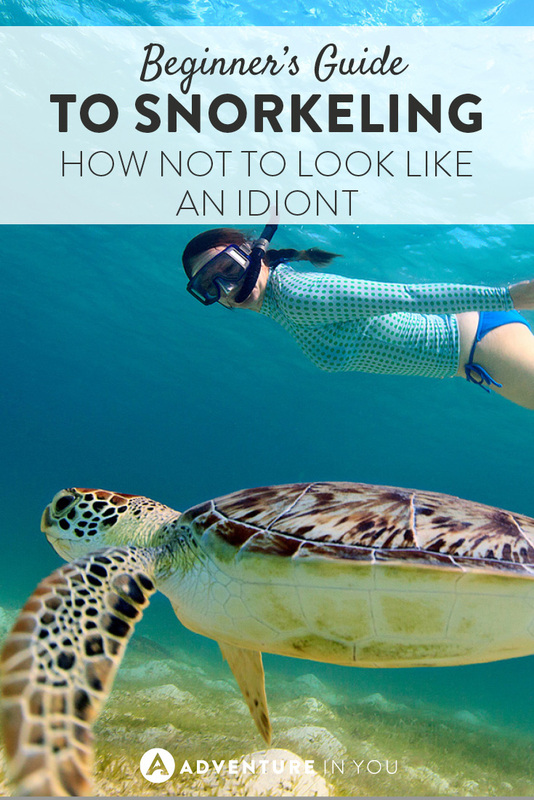 Here’s a beginner’s guide to snorkeling to make sure that you don’t look like THAT person. For those of you who aren’t 100% comfortable in water, the idea of swimming around in the open ocean may be daunting. 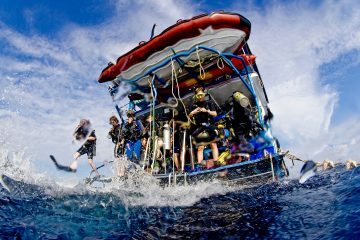 To avoid feeling and looking like an idiot while out in sea, here are a few of our top tips to make sure that you fully enjoy the experience. 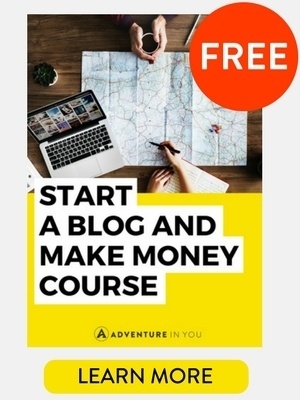 First off, let’s get down to the basics. What is snorkeling? The dictionary defines snorkeling as the practice of swimming on or through a body of water while equipped with a diving mask, a shaped breathing tube called a snorkel, and usually swimfins. The snorkeling equipment allows you to swim while breathing with your face and body submerged underwater. Unlike scuba diving though, you are confined to staying on the surface as you don’t want your snorkel (breathing tube) to fill up with water. There is nothing worse than having equipment that don’t fit. This can cause panic and hysteria as bubbles and water seep in your mask. When renting equipment, it is wise to do an equipment check before going out to the open sea. If you know you are going to be doing a lot of snorkeling during a particular trip, it might be best to buy your own equipment that way you know the condition of the gear. Later on in this article, we have a few tips on the proper type of equipment you will need and how to make sure they are in good condition. After making sure your equipment works and fits, do a test run. 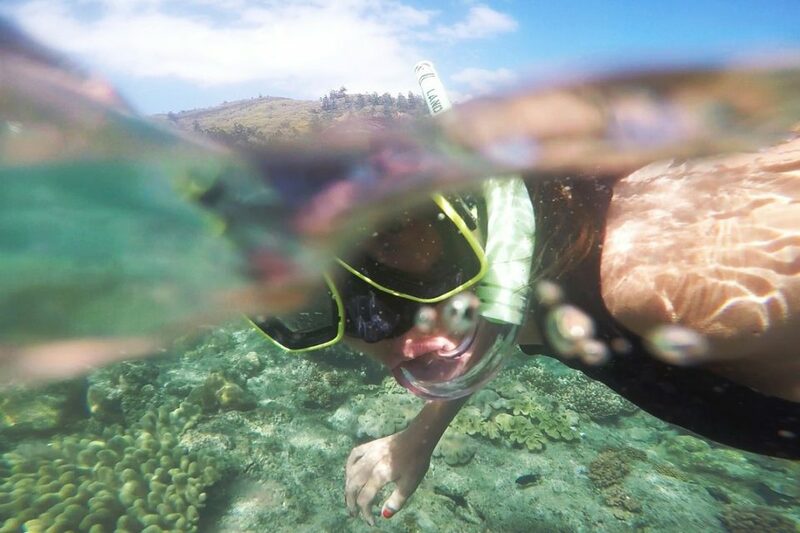 Get used to breathing out of a snorkel. Swim around a pool if necessary. Get used to the feeling first. If you are on a beach, start by swimming around the shallow area before plunging into the deep. By practicing, you are getting yourself used to the feeling of swimming around and breathing through the snorkel. Remember to always keep the top of the snorkel afloat. If water comes in, you can easily blow the water out. 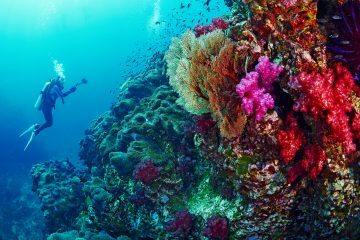 It might come as a surprise but snorkeling is actually more floating than swimming. A general rule to stick by is to not use your hands. Fold them across your chest to help keep you warm. Float, glide and direct yourself using your fins. Swim at a pace that allows you to breathe normally. Snorkeling is supposed to be a relaxing activity. Remember, if you’re out of breath and flailing like a whale, you are most likely doing something wrong. If you’re not a strong swimmer/floater, there is nothing wrong with using a life jacket. Using any sort of floatation device also helps you focus on your breathing, allowing you to fully relax. 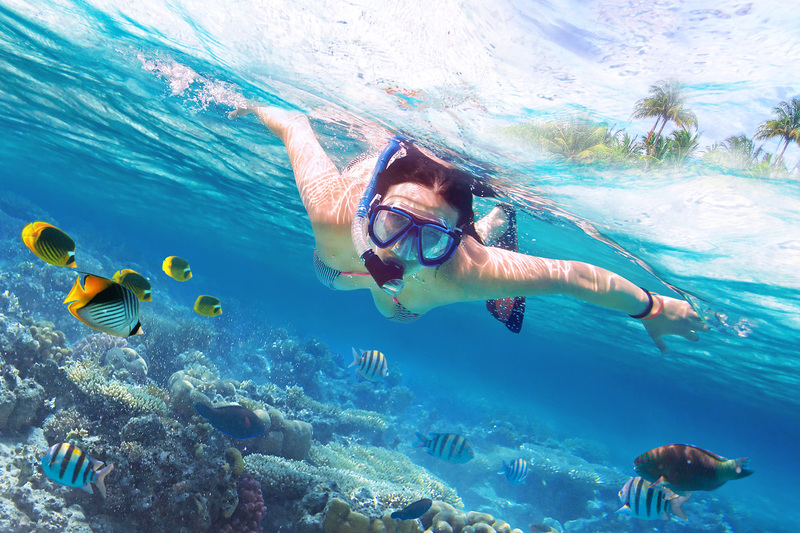 If you’re a newbie snorkeler, do not attempt to snorkel in a place that has a strong current. Instead, choose a place that has calm waters. Waves aren’t the best thing when snorkeling, especially when it’s your first time. It increases the effort you have to put in to get from one point to another. We suggest also going for a beach instead of jumping out of a boat as you can gradually swim towards a depth you are comfortable with. Choose a spot which you know has lots of awesome things to see. You will find yourself questioning why people bother to snorkel if you go out to a barren reef. Find an interesting spot and get transfixed by the vibrant colors and unusual marine life. 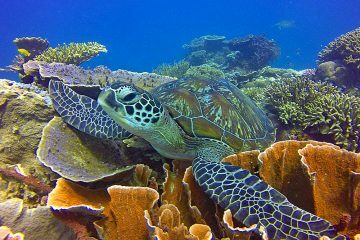 The most important tip that I can give to newbie snorkelers is to RELAX. If at any point you feel panicked, all you have to do is lift up your head and float on your back. The underwater world is something else and we’ve had many spectacular unforgettable moments while snorkeling. 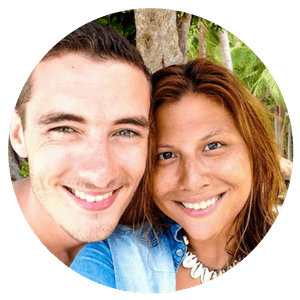 From snorkeling along with millions of sardines and whale sharks in the Philippines to snorkeling with twelve giant manta rays in Indonesia, the opportunities are endless. If you give it a chance, snorkeling is one of the easiest ways to explore the vast majority of what makes up the earth. Getting a mask that fits you is crucial to your entire experience so make sure you test it beforehand. A general test is if you hold the mask to your face and breath in through your nose. If the mask seals perfectly and stays in place without you holding it then you have yourself a mask that fits perfectly. Masks come in all sizes and shapes so choosing one which doesn’t leak is pretty essential. As eager as you are to jump in the water, take the time to learn the basic principles of how to defog your mask (The spit and rub technique works quite well for masks!) There is nothing worse than a mask that keeps fogging up. Knowing how to clear your mask when it’s filling up with water is also pretty useful. 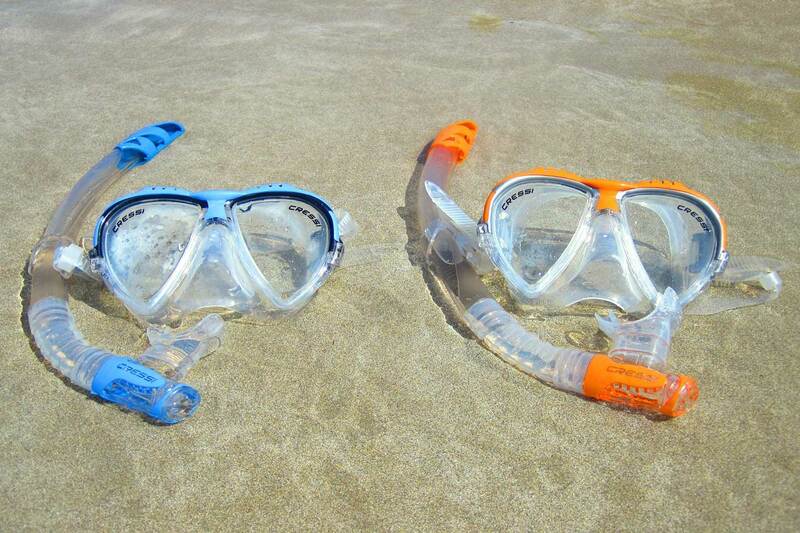 Listed below are a few of the best sellers when it comes to masks and snorkels. We always recommend renting fins, especially when swimming long distances. I used to be a huge cheapskate when it came to renting fins but trust me, they do make a difference. Rent fins that are not too tight but also not too loose. When swimming with fins, be mindful that you don’t kick and knock over any corals. Check if your fins fit properly- ill-fitting fins can make or break your snorkeling experience. DON’T snorkel alone. If you’re new to this, buddy up with a more experienced person. 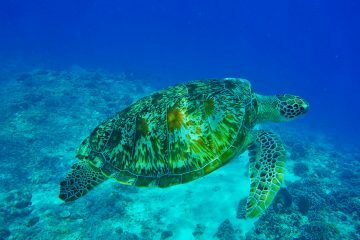 Even though snorkeling is a rather safe activity, you are still in the open ocean, vulnerable to things like currents, sharp reefs, and wildlife. DON’T touch anything. Even if it’s the most harmless looking fish, don’t attempt to touch it. The same goes for cute looking bubbly corals or sea anemone. Some marine life can feel threatened by your fingers and hands, especially if you get too close. Keep your hands to yourself and be wary of picking up and touching things. DON’T panic and pull anyone down. If you find yourself panicking, do yourself a favor and don’t grab the nearest person next to you. Instead, float on your back, inhale deeply and call for help. DO get to know your surroundings before venturing out. See if other people are snorkeling or swimming. Ask locals if there are any riptides or strong currents. Are there any sharp rocks or reefs that you could potentially wash up to? Take the time to get to know your surroundings. Hopefully, these tips and safety do’s and don’t will prevent you from looking like that idiot flailing around the open sea. Relax, be smart, and enjoy the experience. 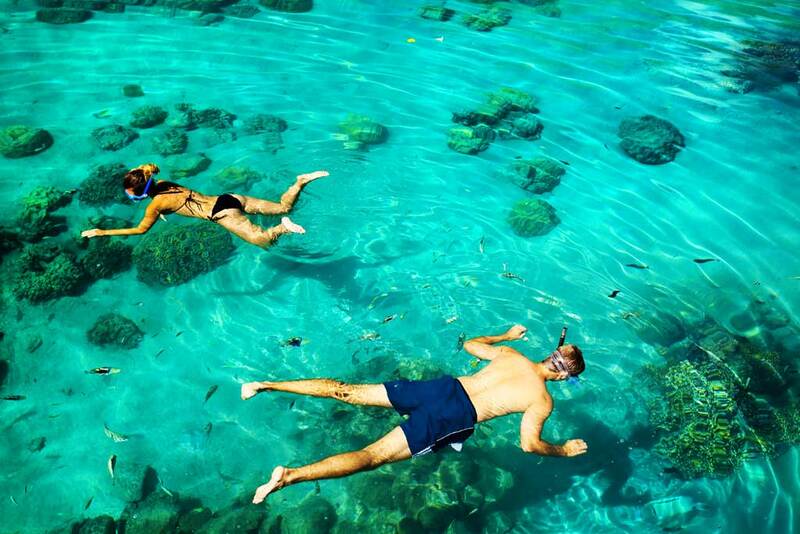 The key to snorkeling is fully relaxing and enjoying the experience. If you’re looking for more information about snorkeling, here’s a great video featuring the various equipment you need and more. That’s good to know that you should find a place with calm waters when you first try snorkeling since you have to increase your effort if there are waves. This is helpful since my family will be taking a trip this summer and I want to take my kids snorkeling, so I’m looking into what we should do. 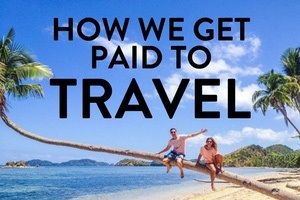 I’ll have to find a place that’s near where we’re going that has calm water so we can just relax and focus on snorkeling rather than watching the current.